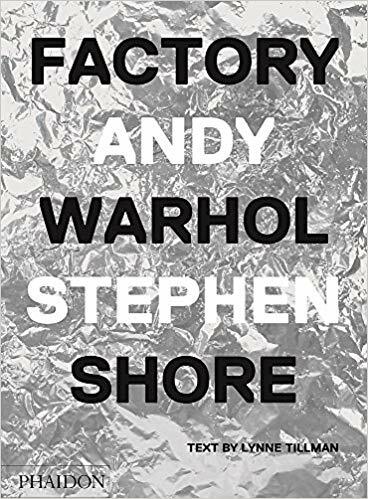 Stephen Shore was 17 years old when he began hanging out at The Factory — Andy Warhol’s legendary studio in Manhattan. 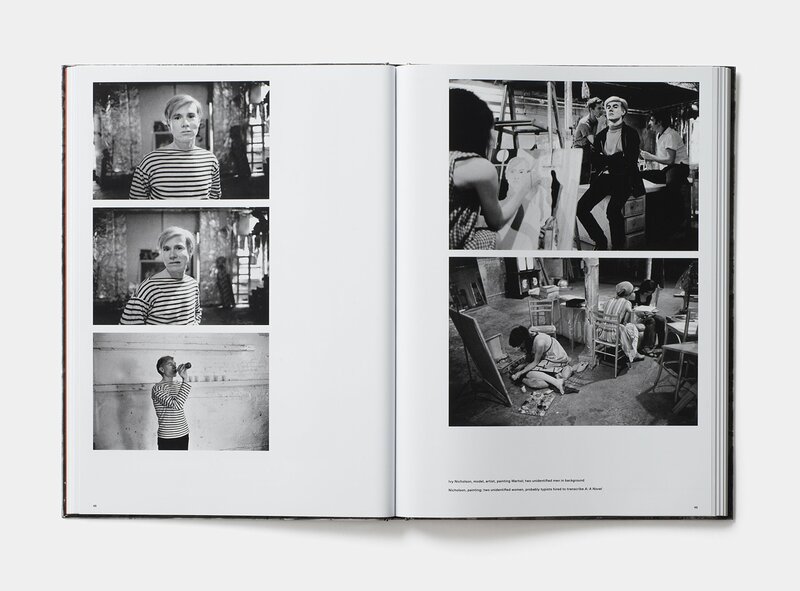 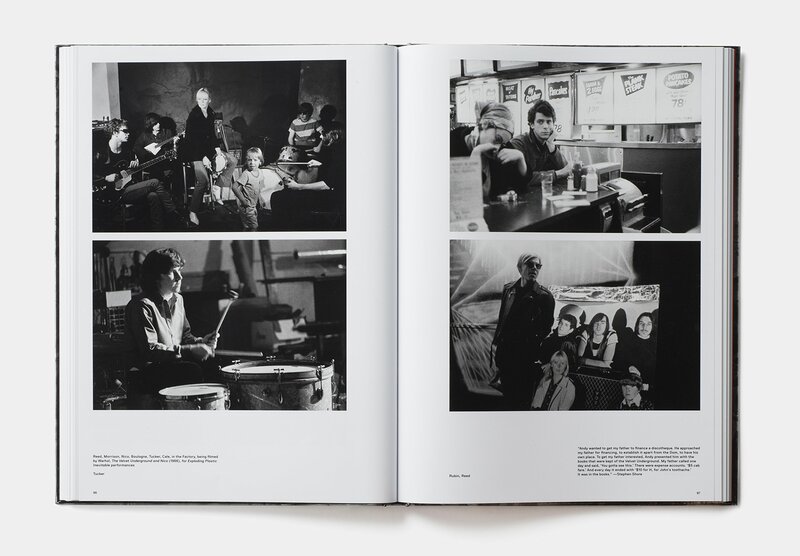 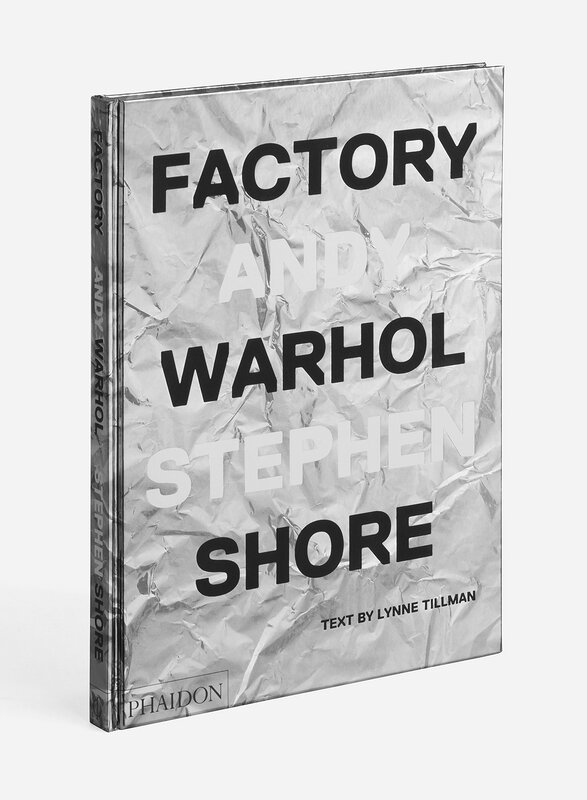 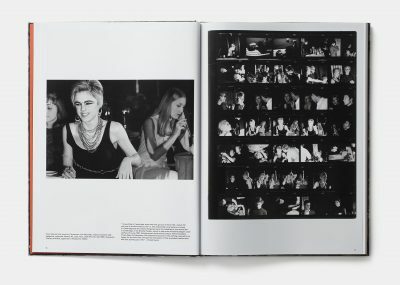 Between 1965 and 1967, Shore spent nearly every day there, taking pictures of its diverse cast of characters, from musicians to actors, artists to writers, and including Edie Sedgwick, Lou Reed, and Nico — not to mention Warhol himself. 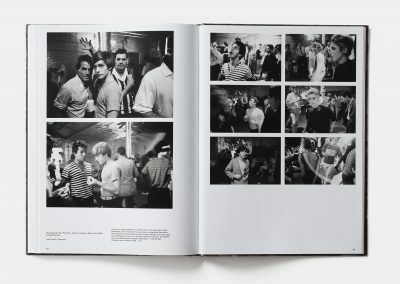 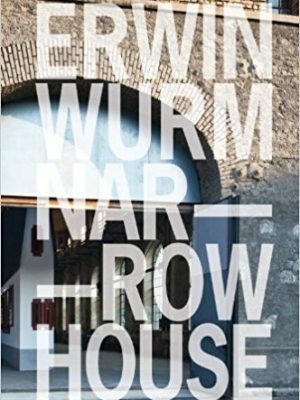 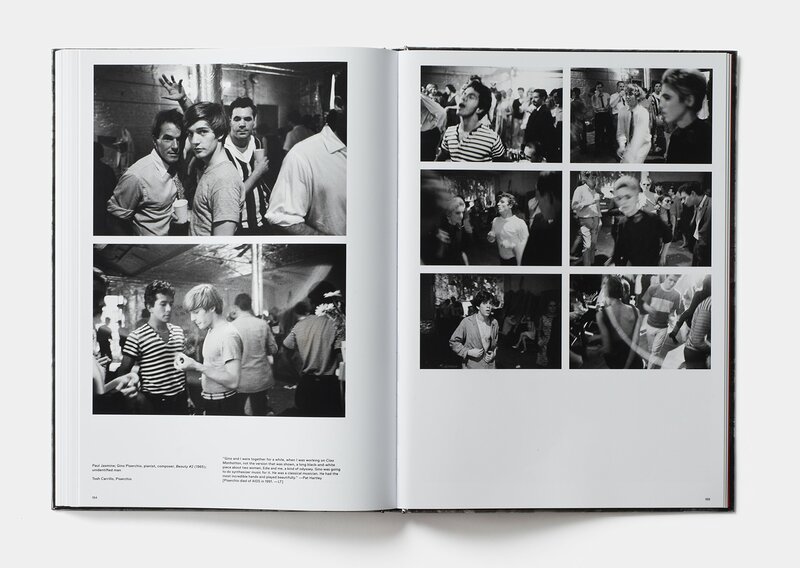 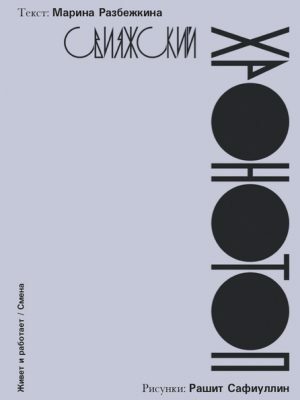 This book presents a personal selection of photographs from Shore’s collection, providing an insider’s view of this extraordinary moment and place, as seen through the eyes of one of photography’s most beloved practitioners.